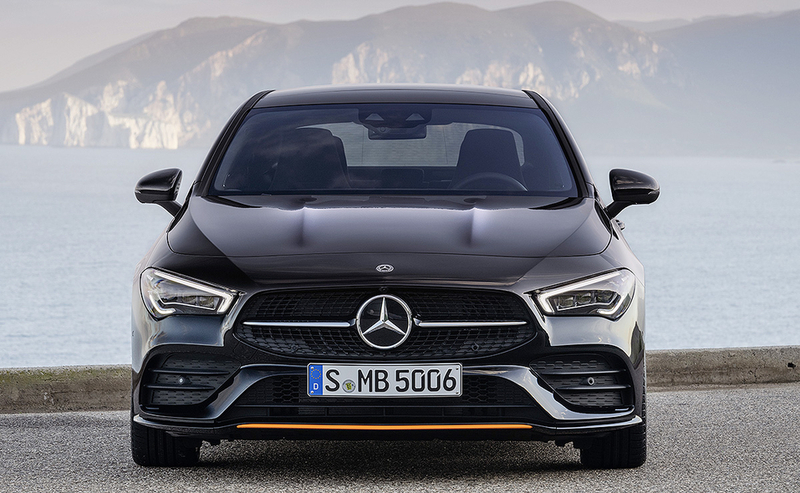 The second-generation four-door Mercedes-Benz CLA will arrive with a sportier design than its predecessor. 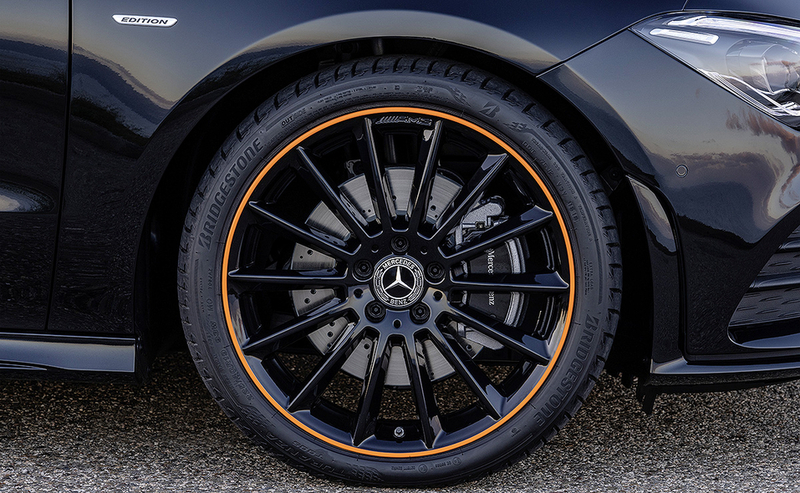 The new CLA, which debuted Tuesday at CES, will be launched in May. Pricing was not disclosed. The current CLA, whose competitors include the BMW 2 series and Acura ILX, was launched in both Europe and the U.S. in 2013. 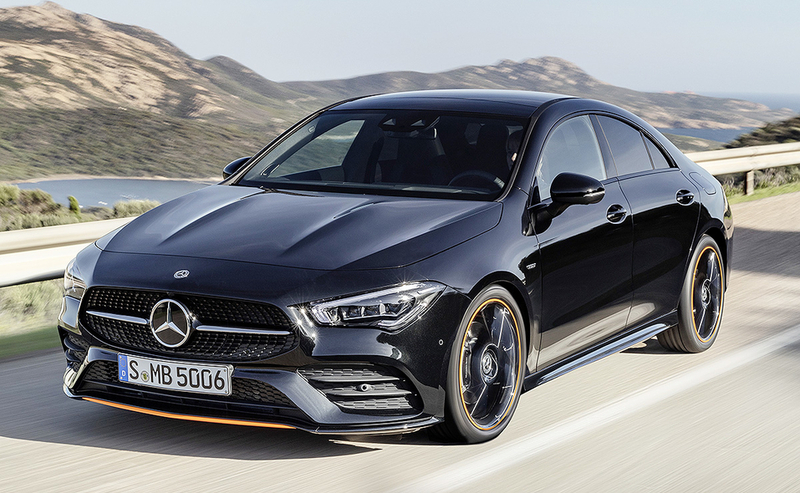 The redesigned CLA, which features a stretched hood and wide track with exposed wheel arches, has sportier, fastback styling to set it apart from other compact cars such as the Mercedes A class. 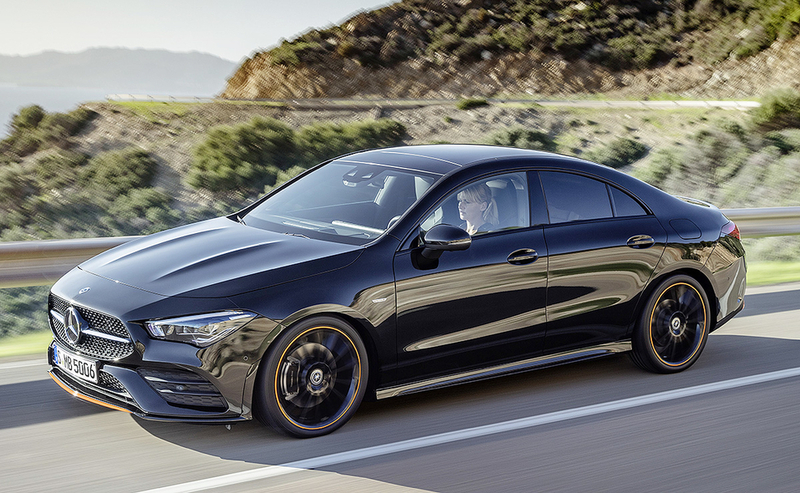 With the car market shrinking in favor of crossovers and other light trucks, targeted niche products such as the luxury four-door coupe help draw new buyers for Mercedes-Benz in the U.S., said Sam Fiorani, vice president at AutoForecast Solutions. "Since sales of traditional two-door coupes have almost vanished, the four-door coupe design combines the practicality of a sedan with the faster back light of a two-door," Fiorani said. The new CLA has an updated Mercedes-Benz User Experience (MBUX), the automaker's smart infotainment system. The user interface learns the routines and preferences of the driver. It can recognize patterns and predict navigation routes and radio stations based on time of day. The updated system also recognizes gestures. In the dark, for instance, the reading lamp can be switched on and off by briefly extending a hand toward the rearview mirror. If the driver reaches toward the unoccupied front passenger seat in the dark, it will be illuminated automatically. 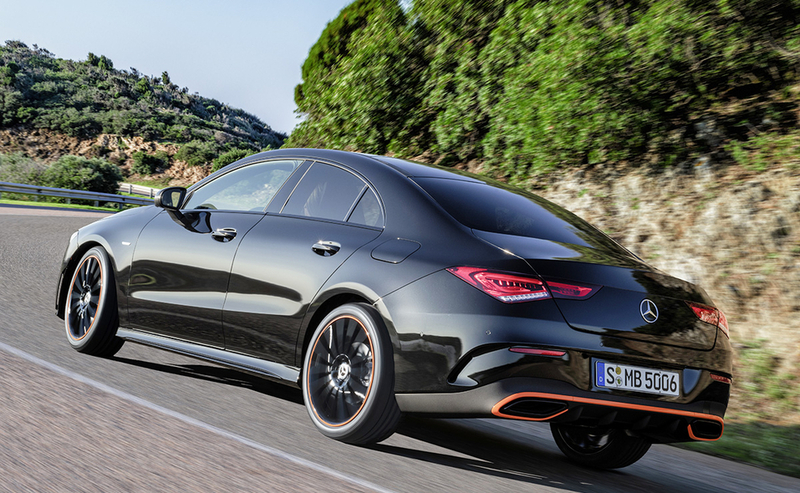 The new CLA borrows features from its upmarket S-class sibling. For the first time, the CLA is able to drive semi-autonomously in certain situations, using camera and radar that can see up to 1,640 feet (500 meters) ahead. The headlights on the new CLA are another example of technology transfer from the top luxury segment to the compact class. The standard LED headlamps and optional active LED headlamps allow quick and precise, electronically controlled adjustment of the headlamps to suit the traffic situation. Each headlamp on the CLA incorporates 18 individually controllable LEDs. Taillamps also are available with all-LED technology. 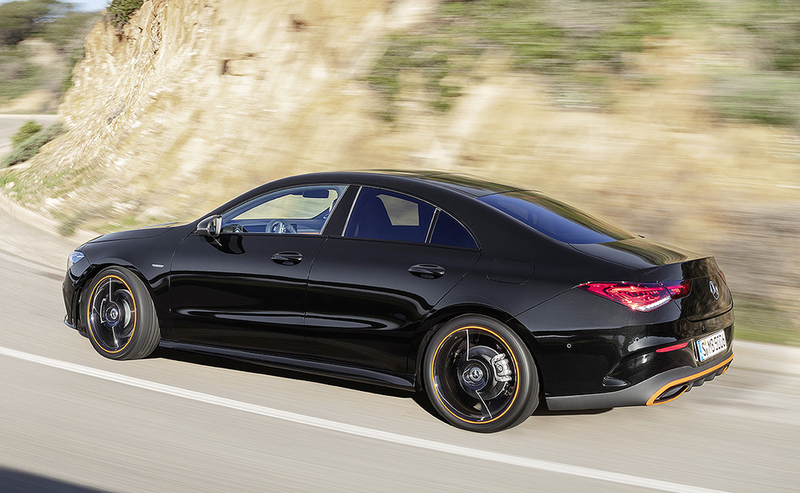 The new CLA features an updated Mercedes-Benz User Experience, the automaker's smart infotainment system.